The time and resources needed to be effective with investor relations is certainly a challenge for public companies big and small. New social media channels are gaining huge traction for corporate communications and marketing segmentation. Companies of all sizes must integrate social media into their branding and marketing strategies. 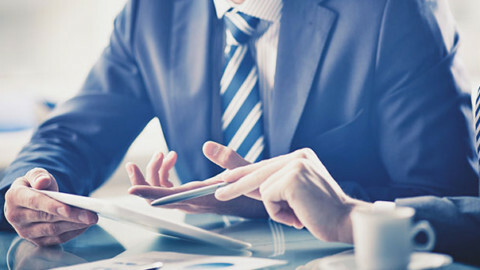 The same is true to manage an effective investor relations program – using social media creates a valuable inbound component to investor relations messaging. The thing is social media is NOT free. It’s also not easy. Large brands are devoting a significant part of their marketing budget to these efforts. It’s equally important to recognize that investor relations is an extension of brand building and marketing. The corporate message needs to be the same, it’s just based on a financial performance theme. 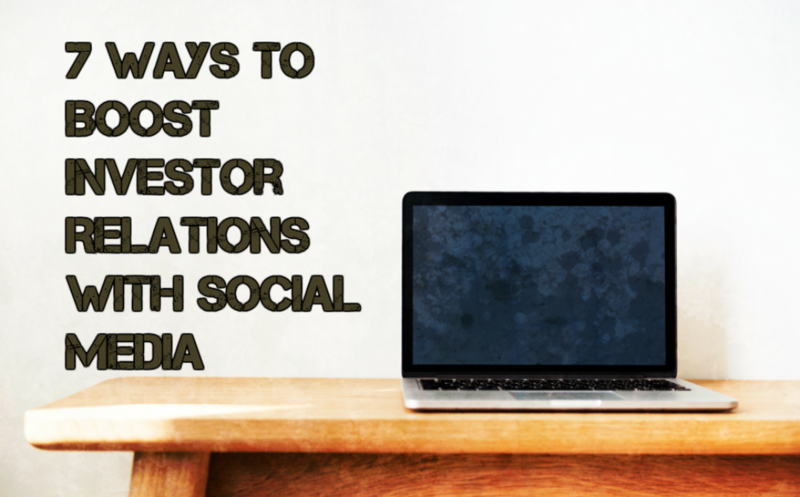 Check out 7 ways to boost investor relations with social media. There seems to be no choice – most public companies must develop some competency in this channel to have a relevant investor relations program. 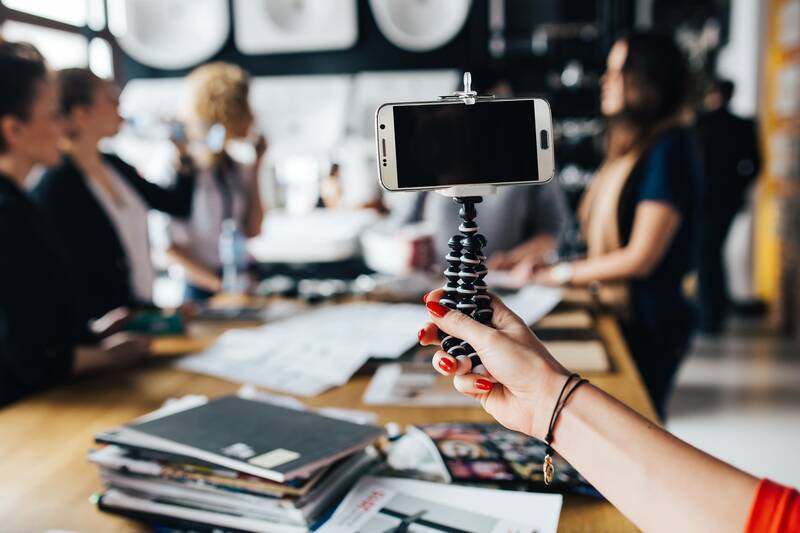 In addition to the obvious reason that social media has become a preferred method of communication for many investor demographics, traditional investor relations channels are drying up. Investors seeking information on your company might very well start on LinkedIn, Facebook and Twitter. For nearly every publicly traded company establishing a foothold on social media is essential. 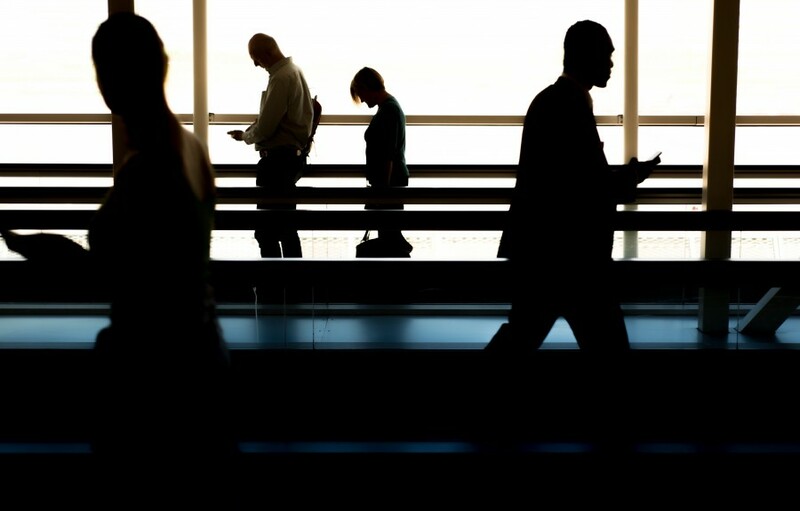 If you’re with a public company and have very few resources how do you make this transition? Before committing to a new plan, conduct a simple survey or get out and talk to your investors. Where are they spending their time? What are your competitors doing? Keep in mind that there is probably a first-mover advantage for many companies so don’t over look the fact that creating a competency in social media investor relations could be a source of competitive advantage. Take a look at the information density in your vertical. Where do you have room to maneuver? Content is the “fuel” of social media and to have an opportunity for vast reach you need a source of “relevant content:” a blog, podcast, video series or visual content. Don’t worry about being everywhere. Pick one of these sources that matches the skills and personality of your company and do it well for a year or two before diversifying. Do you enjoy writing? Blogging might be right for you. Do you need to do a lot of visual demonstrations? Video might work best. Podcasts are growing in popularity. Could that be a way for you to interact with investors? 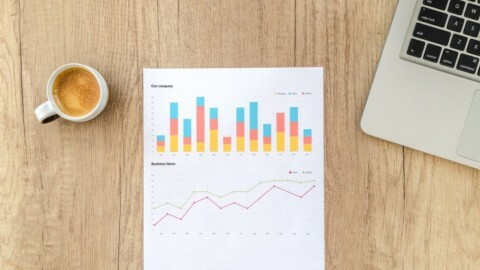 Spend some time considering which channel is right for you since this is an important decision – it will take up most of your investor relations resources. Do you have an investor relations plan? 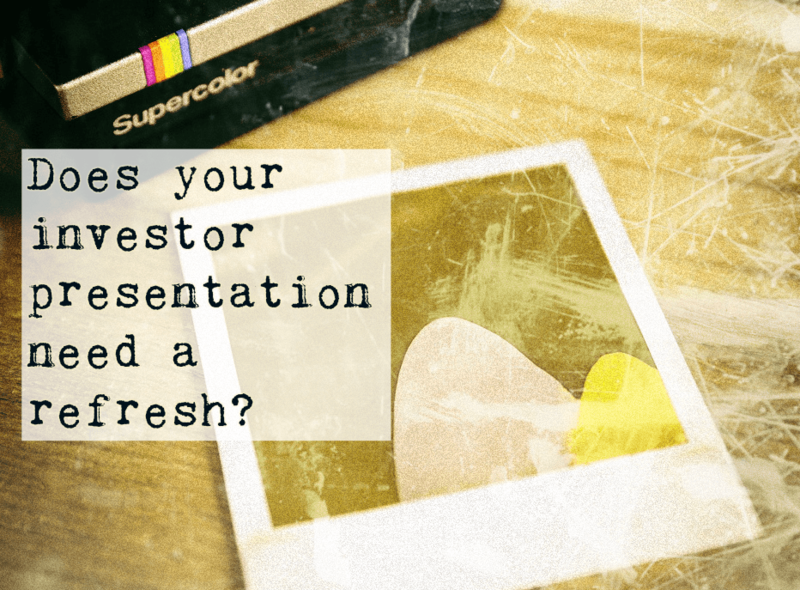 Do you know what information captures investor interest? Why investors backed you in the first place? Why they stay in your stock and keep coming back for financial updates, earnings calls and other corporate communications? What are your company’s critical needs right now? How can some of these new social media opportunities specifically align with your investor relations goals? Don’t get caught up in the hype. 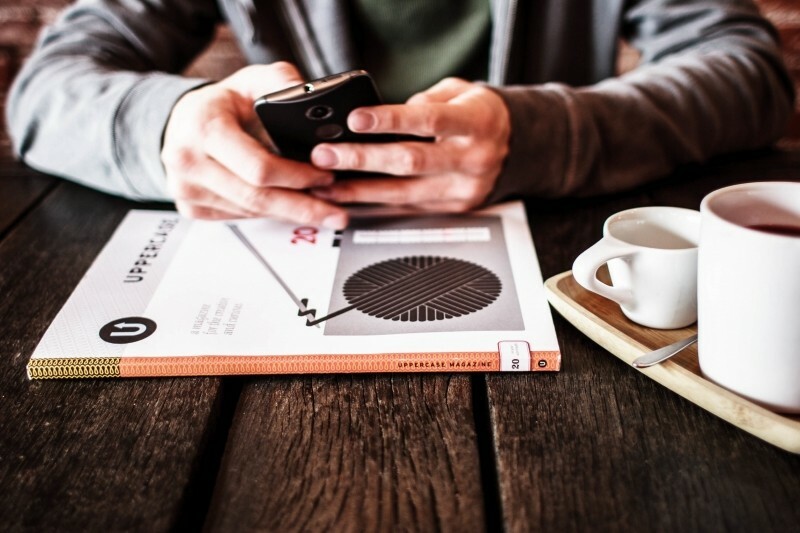 Focus on how social media can align with your investor relations goals and core competencies. 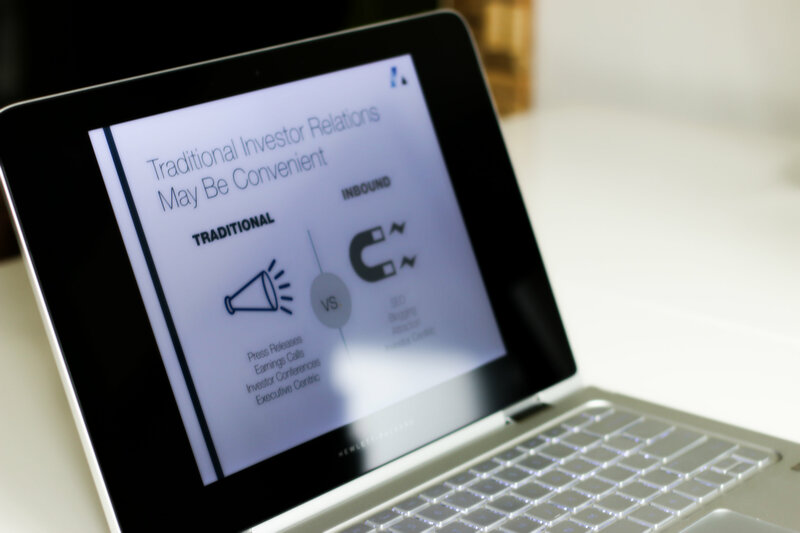 If you can answer these questions, your social media investor relations strategy will become apparent because you’ll know what to say and where to say it! 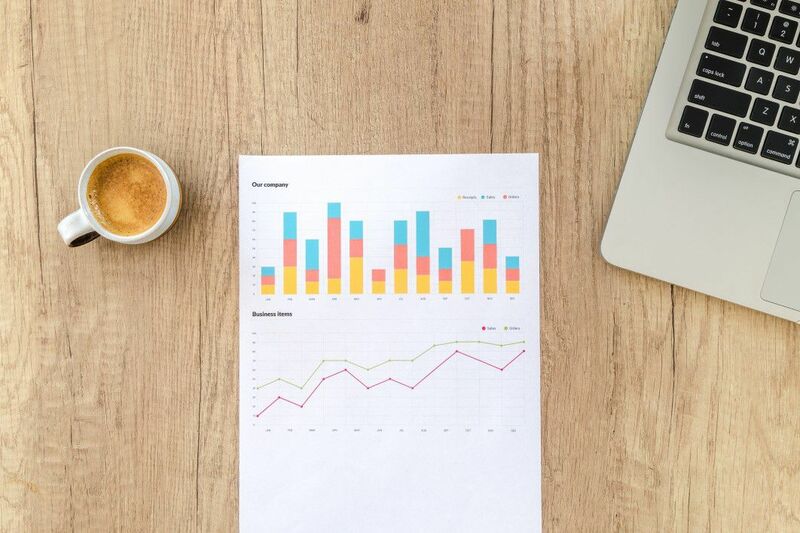 You budget probably does not have much room for “extra,” so carefully think through how this activity will best move the needle for your investor relations. Putting together a plan can be difficult. Most of the companies I see engaging in social media are simply checking a box and not getting much out of the effort. And that’s only relative to “marketing.” Almost no publicly traded companies have even considered capturing the massive audience across social platforms to engage investors and open an ongoing dialog. 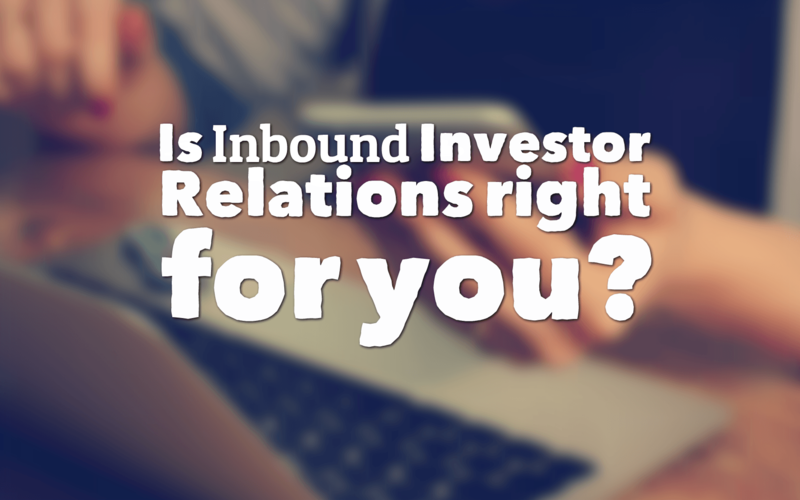 It usually makes sense to invest in an inbound investor relations professional for the first year to give you guidance and advance you through the learning curve. It’s like strapping yourself to an instructor the first time you skydive. After a few trips you’re ready to go it alone. When seeking expert help, ask this question: What previous social media marketing experience do you have and can you show me measurable results of your social media efforts? Before you hire a social media team, I would first look at where you are spending your current budget and resources today – is it time to re-adjust? For example, the cost of press release distribution has increased by at least 30% in the US. 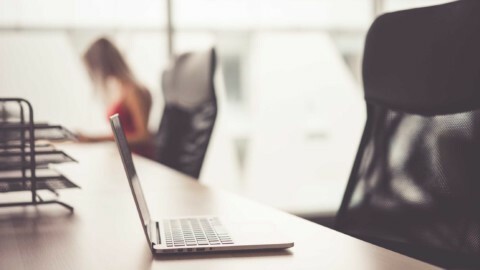 If you have been spending much of your time and budget on traditional investor relations, it might be time to move those resources to something else. You have to go where your investors are. Should you re-allocate? If you just pile more work on to existing employees this will probably fail. If you request an effective inbound investor relations program from your traditional agency, this will definitely fail. Here’s some good news. Ten years ago you would issue a press release and wait for the phone to ring. Today, literally every stakeholder can be involved in “promoting” as a beacon for your company on social media. It’s a new way of thinking, isn’t it? 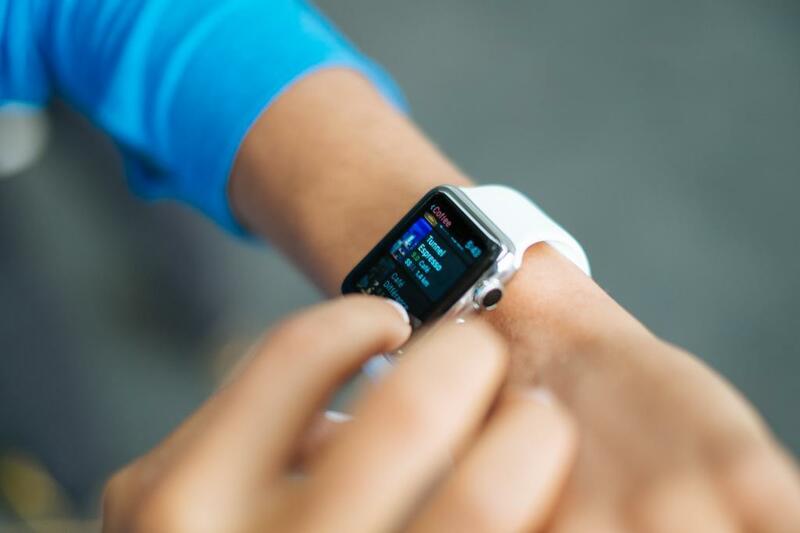 How can you capture stakeholder incremental time or down time? How can you involve and engage the many networks of your investors, employees, customers and other stakeholders? Another way to re-frame the opportunity is that leveraging investor relations across social media channels can possibly be a great equalizer for publicly traded companies of all sizes. For a little bit of time and effort you can potentially have a very powerful impact and possibly reach vast new audiences. 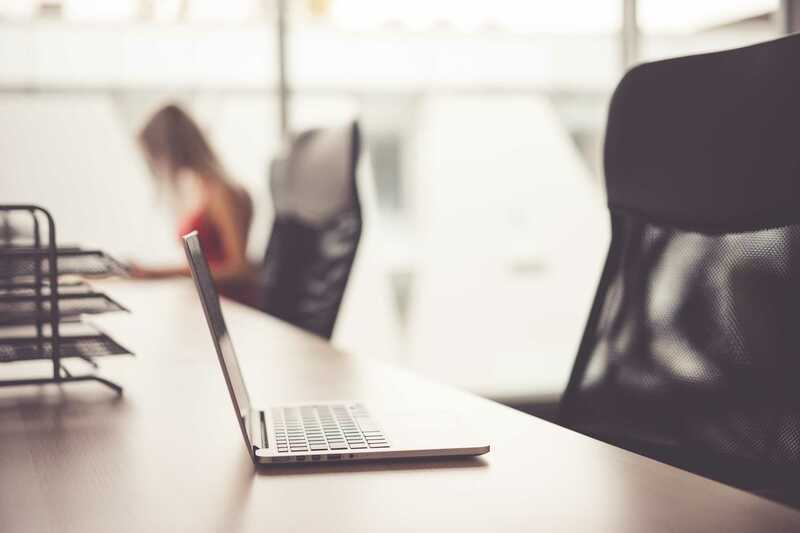 For many public companies the result from inbound investor relations is more like the long-term benefits of networking at a chamber of commerce meeting than the short-term benefits of presenting at an investment bank’s investor conference. So you need to have a realistic attitude about what you can achieve in the short term and long term. Don’t get me wrong – short-term benefits are certainly possible – but in general it takes time to work toward that. 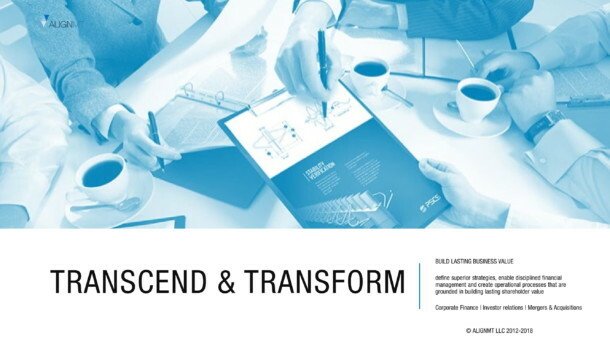 Studies support the idea that for most public companies, a realistic expectation would be to increase awareness in one year, boost engagement levels with key investor audiences in year two, and realize financial benefits in year three. I’ve worked with many public companies so I know how painful and risky these investor relations decisions can be. Let me leave you with one last thought. 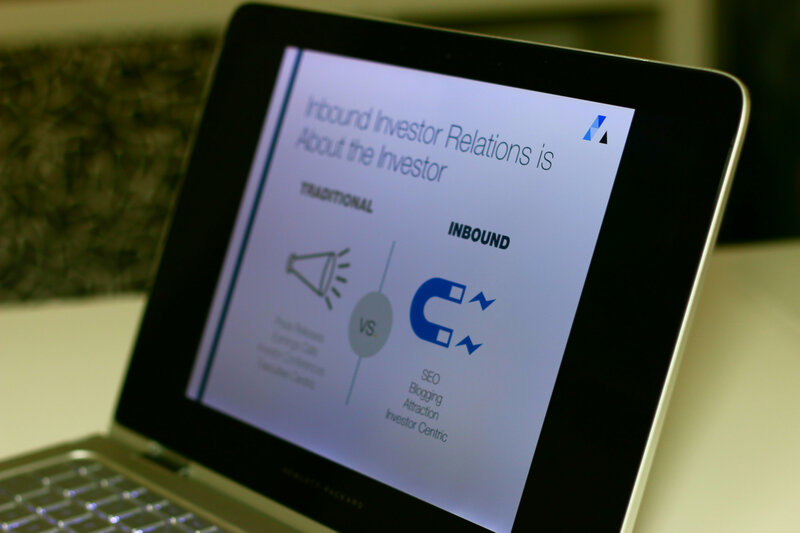 Perhaps the business case for inbound investor relations isn’t “ROI.” It might be relevance. Will you be relevant with the investors of today and tomorrow without a social media presence? Simply uncovering your top investor relations priorities isn’t enough. You have to act on it. And you have to keep it up, consistently and professionally.